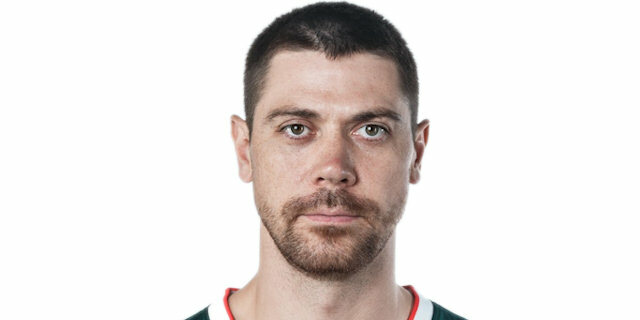 Made his debut with Dynamo Moscow 2nd Team, Superleague-B, during the 2004-05 season. Played there till January'08, playing also with Dynamo Moscow min team since the 2006-07 season. Moved to Lithuania on January'08, signed by Neptunas Klaipeda. Signed for the 2008-09 season by Sakalai Vilnius. Back to Russia for the 2009-10 season, signed by Lokomotiv Kuban. In February'16 signed by Lokomotiv Kuban Krasnodar.